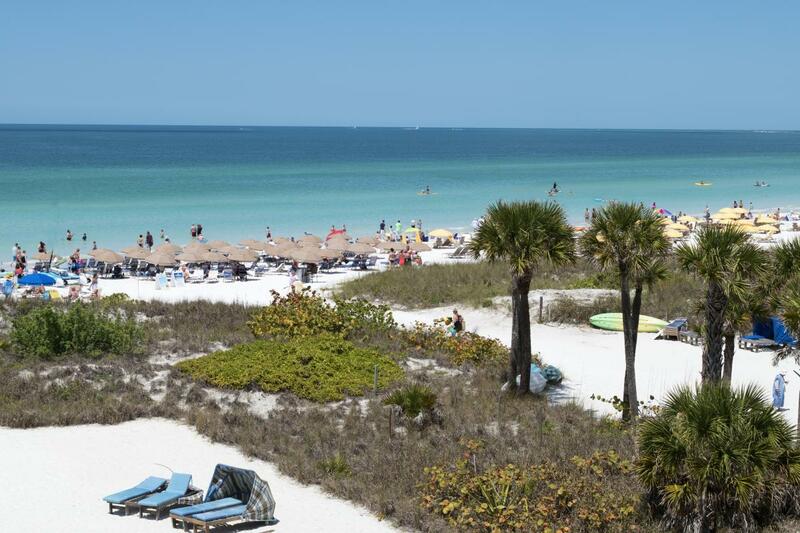 There are many things to do in the Sarasota area. 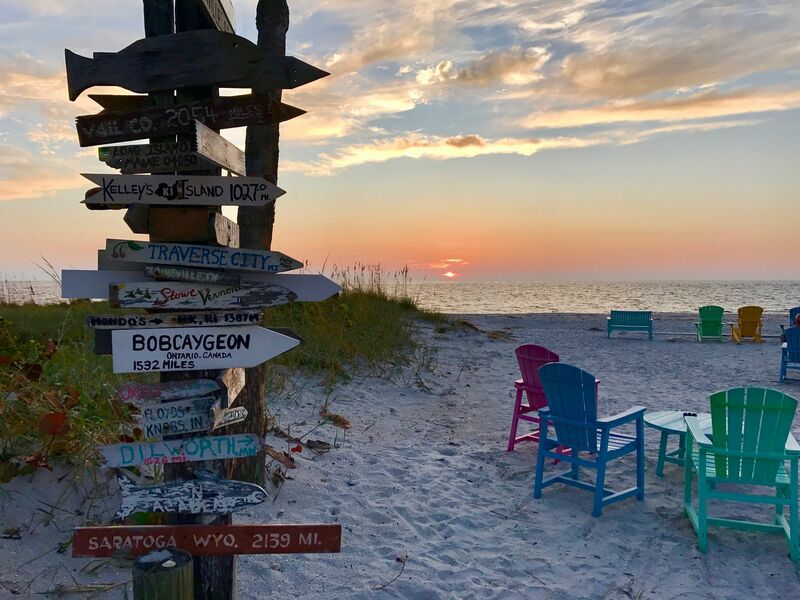 From seeing sea life at Mote Marine Laboratory to Opera, Fishing, The Ringling Museum, Marie Selby Botanical Gardens and much more! 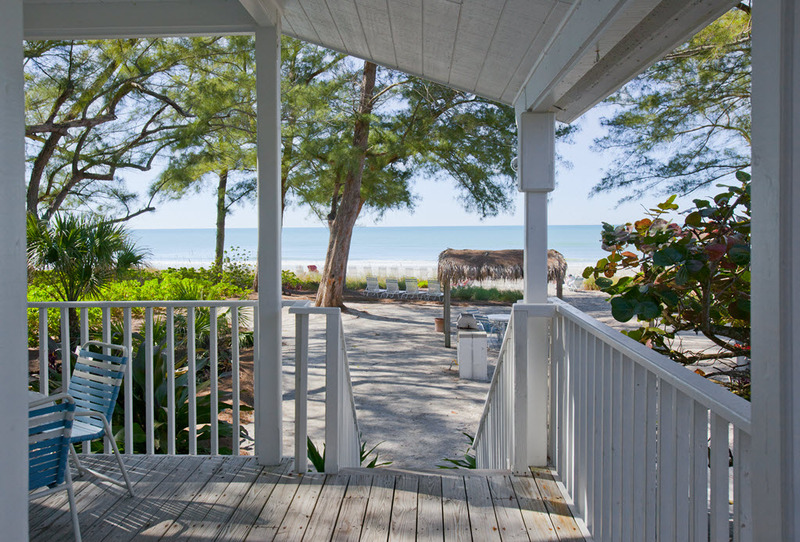 Click for more. 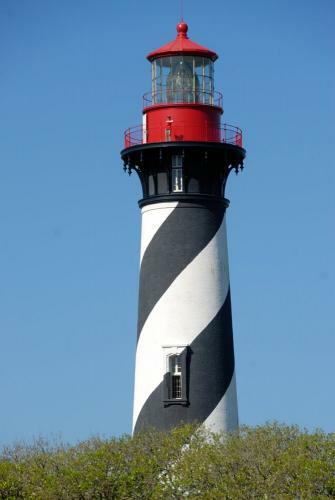 Visit the distinctive Lighthouse, The Fountain of Youth, The Old Jail, Ripley's Believe It Or Not, The Pirate Museum, World of Golf, Our Many Parks or Fish, Surf or hop on a Ghost Tour. Click for more. 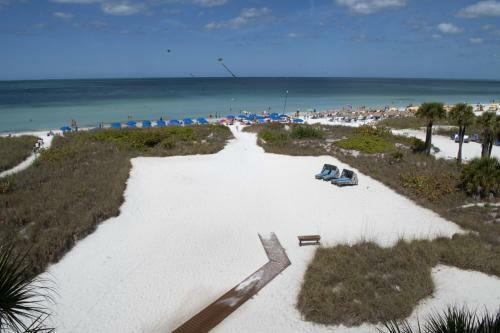 Visit our parks, Mote Marine Laboratory, St Armands Circle, Sarasota Jungle Gardens, Boca Grande –Gasparilla Island, Venice Avenue Shopping or Fish, Snorkel, Kayak in the Gulf of Mexico or Canoe Down the Peace River. 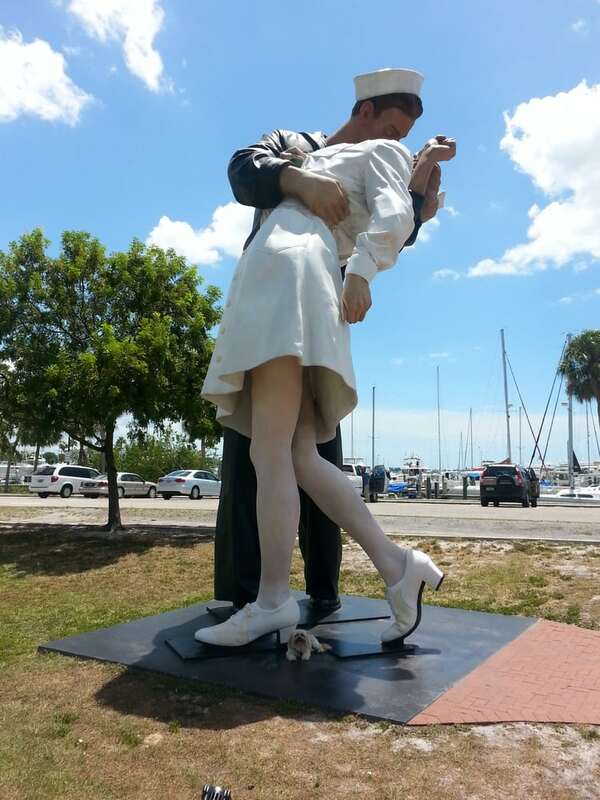 Click for more. 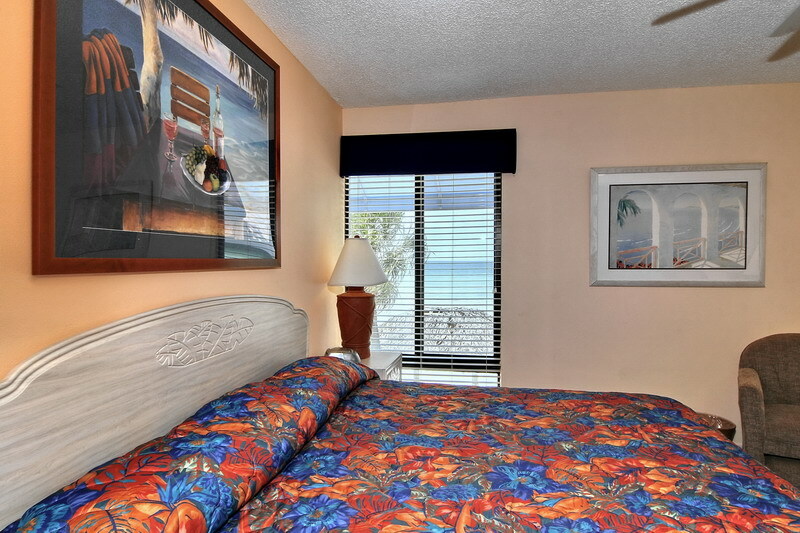 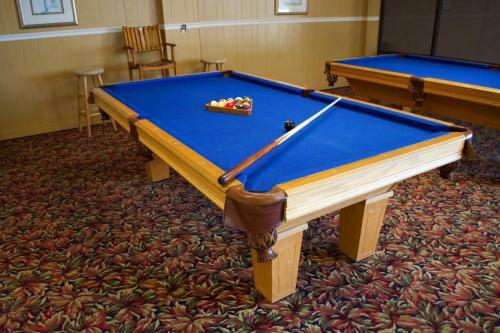 Why stay in a hotel or motel when you can relax and enjoy a fully equipped beachfront vacation rental? 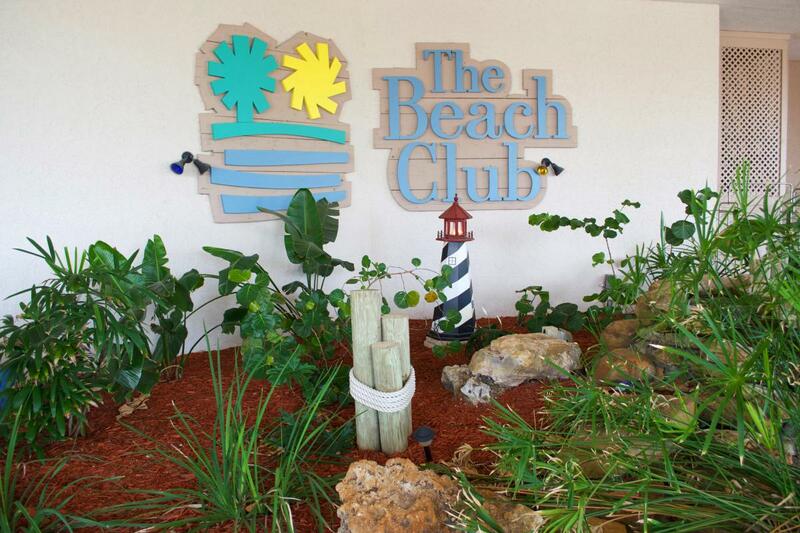 Play golf, tennis, fish, surf or do nothing but enjoy the beautiful Florida sunsets and restaurants. 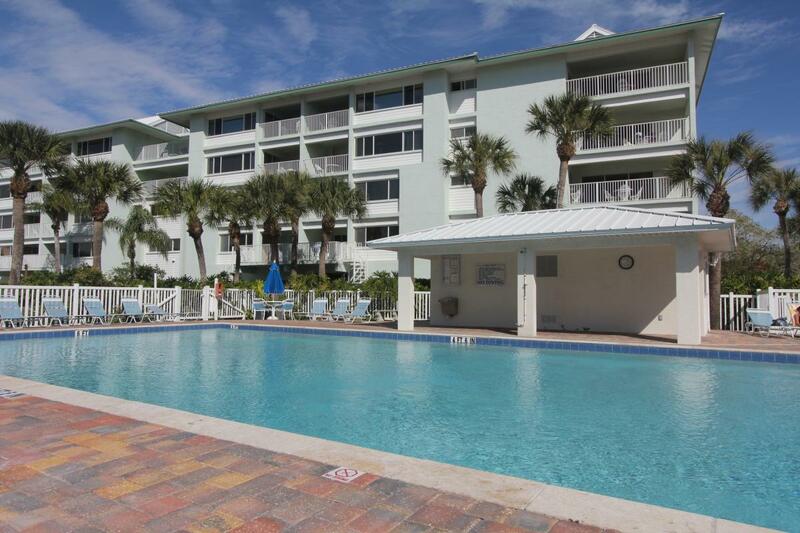 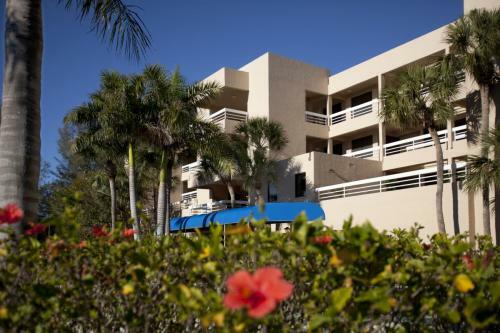 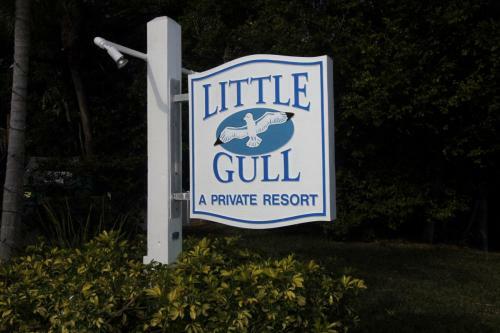 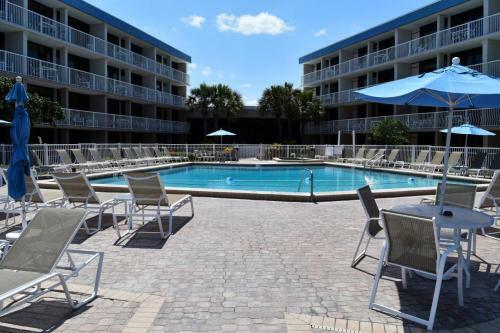 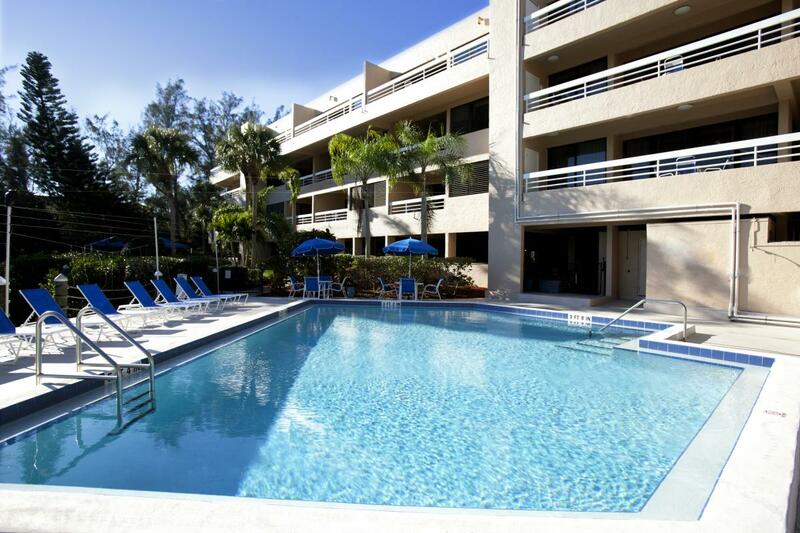 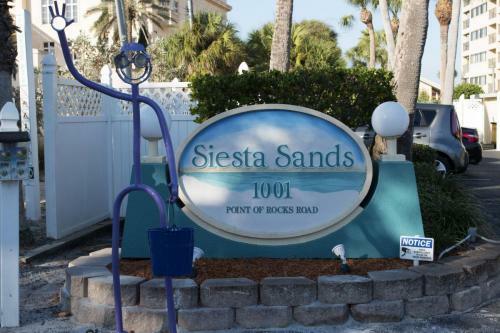 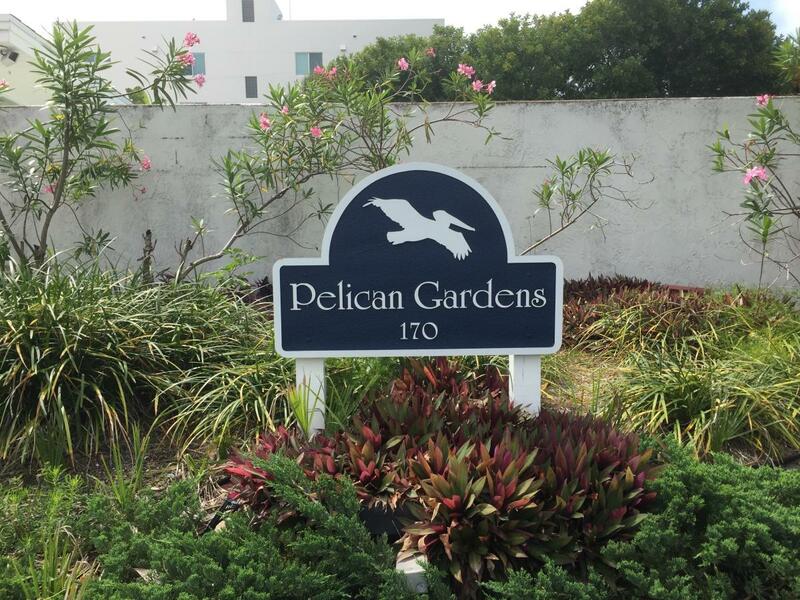 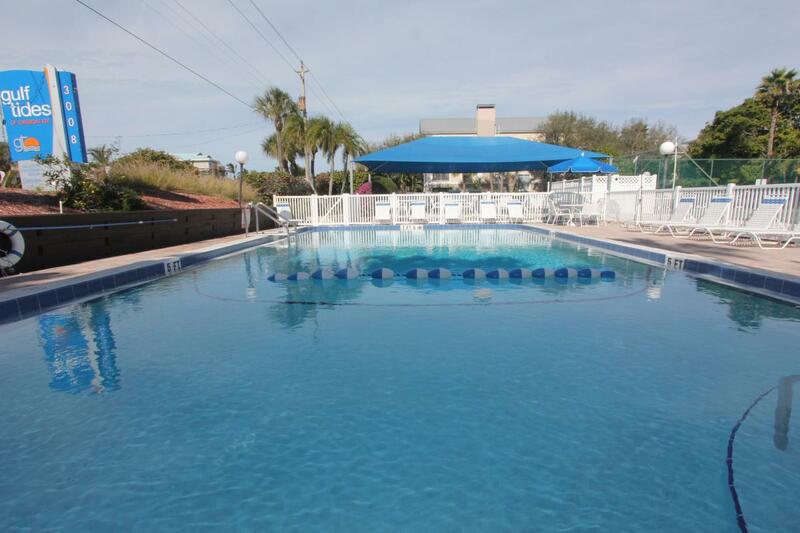 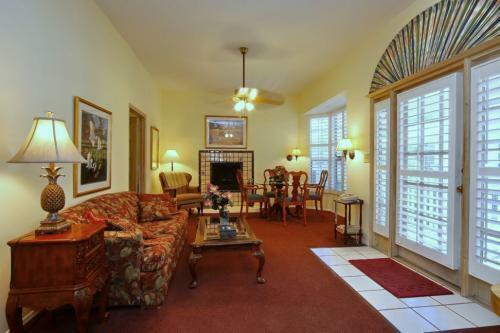 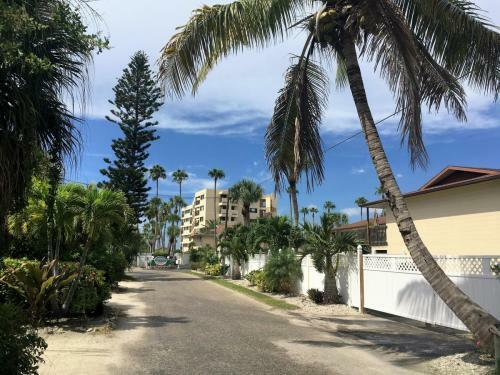 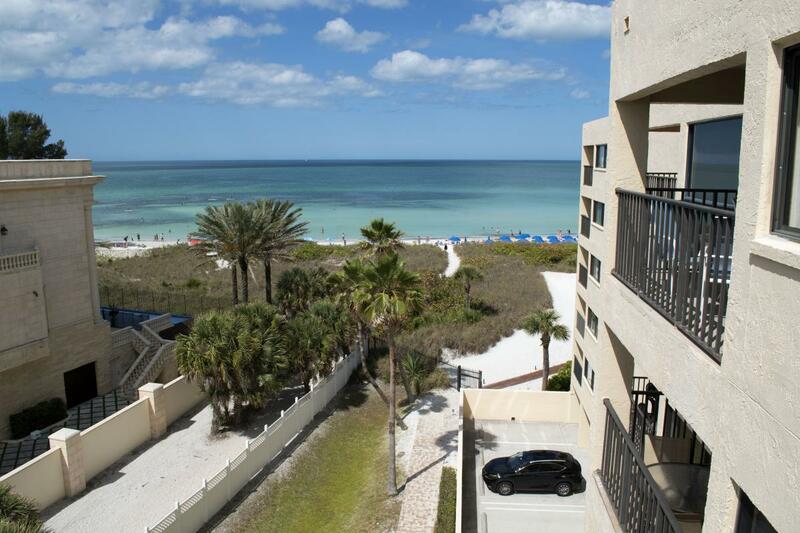 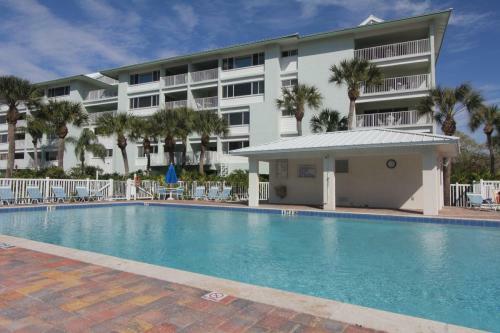 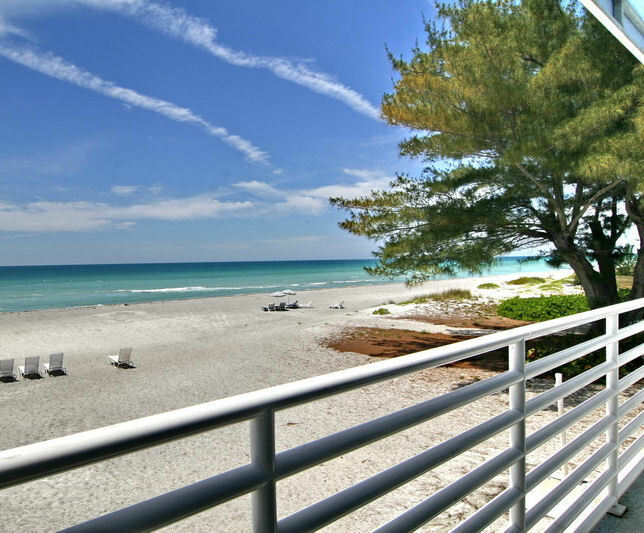 From beach cottages to condominium rentals, we have a place for you!! 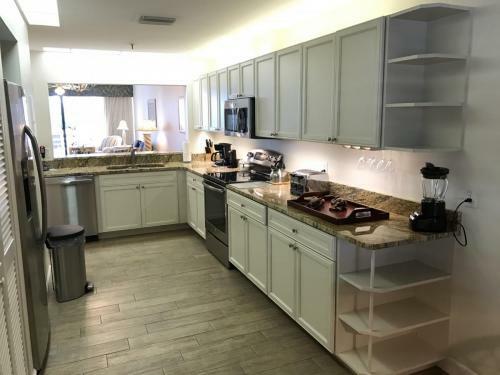 We have studios that sleep 4 up to a 4 bedroom that sleeps 10 and one bedroom, two bedroom and three bedroom units in between.